How Do You Come to Terms with Digital Disruption & Converging Systems? Biology and Technology are converging. We are all becoming cyborgs. what does this mean for financial brands? How do humans react to the exponential pace of technological evolution? Can we make sense of the paradigmatic shift from linear evolution to exponential change? For humanoids who are well versed in the pace of the analogue, physical world, how do we make the trust leap into a digital future of virtual potential? 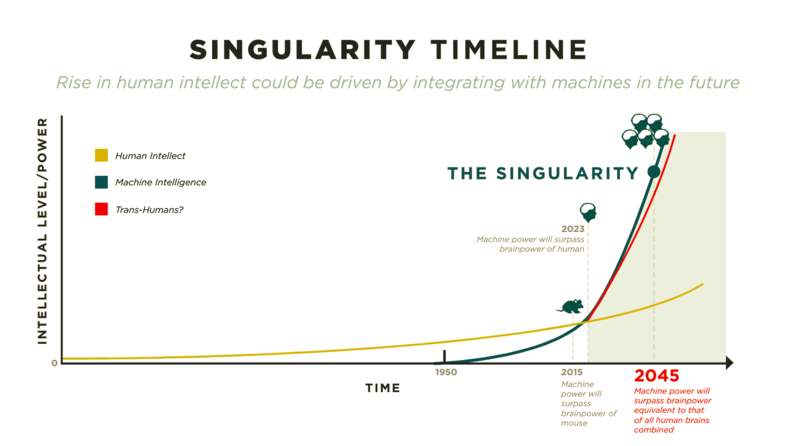 Remember that exponentiality and the coming Singularity are not science fiction. It is the maths of something doubling. Tune into this podcast interview by the Association for Financial Professionals with global futurist Anders Sorman-Nilsson to find out how digital disruption and digital transformation is impacting financial services professionals. 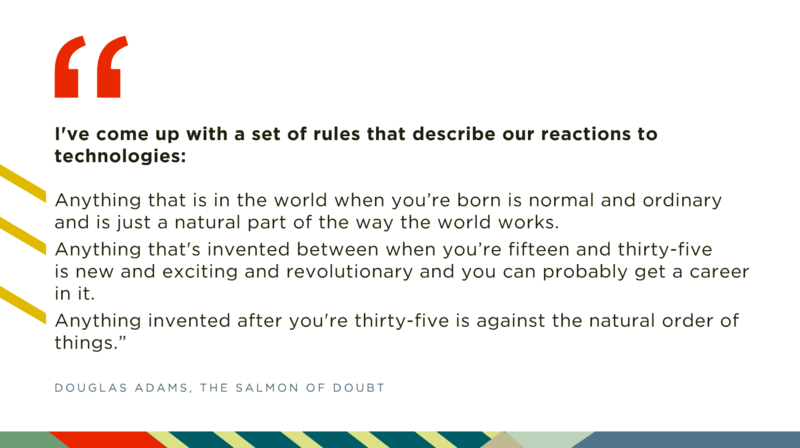 So, as humans, we can take some solace in science fiction author, Douglas Adams' reflections below. The question is how we handle change after age 35!